Important Full Forms of Computer Terminology. | Study Valley - A Complete Education Blog. 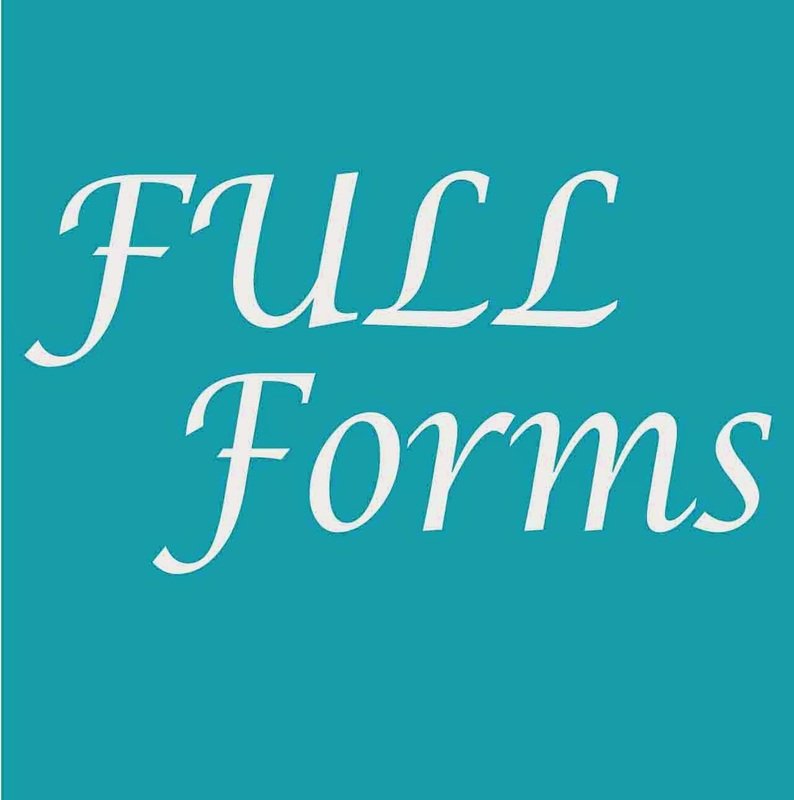 Here Are Some Important Full Forms of Computer Terminology Which We use daily in Our Life But we don't Know their Full forms. 9.) IMEI : International Mobile Equipment Identity . 10.) ESN : Electronic Serial Number . 11.) UPS : uninterrupted power supply . 16.) LED : Light emitting diode. 18.) RAM : Random access memory. 19.) ROM : Read only memory. 22.) WVGA : Wide video graphics array. 27.) LCD : Liquid Crystal Display. 28.) HSDPA : High speed down-link packet access. 36.) O.S : Operating system. 42.) DTP : Desk top publishing. 43.) DNSE : Digital natural sound engine . 49.) DIVX : Digital internet video access. 50.) APK : authenticated public key. 53.) DELL : Digital electronic link library.